Many luthiers consider the combination of rosewood back and sides with a spruce top to be the standard that all other wood combinations are measured against. The Artist Studio model is the flagship of the series. 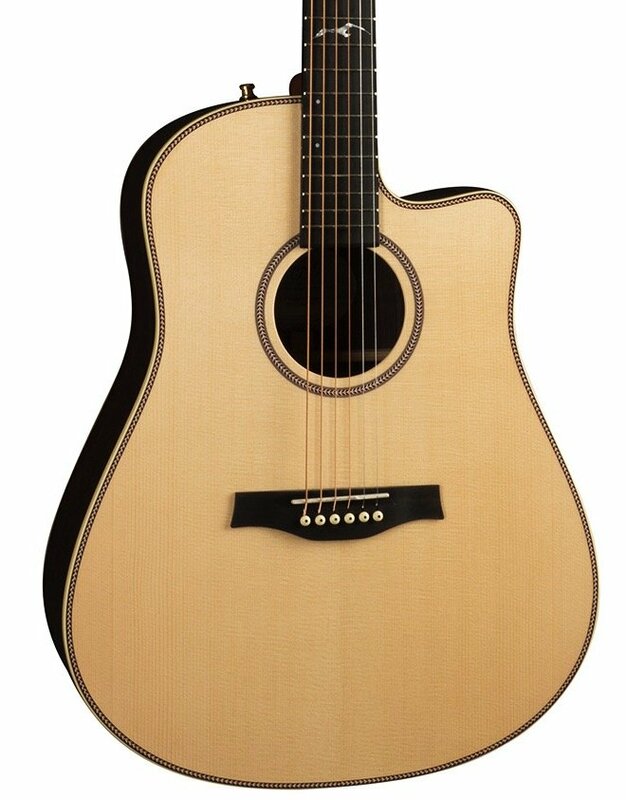 Rich sound with ample dynamics and projection this guitar is equally at home on stage and in more intimate fully acoustic settings. This guitar is also an exceptional choice for recording. This model includes L.R. Baggs Element electronics.